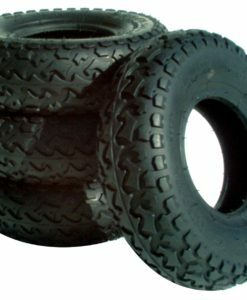 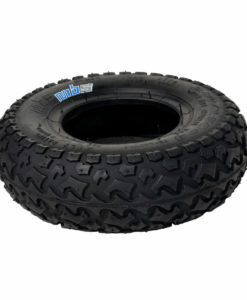 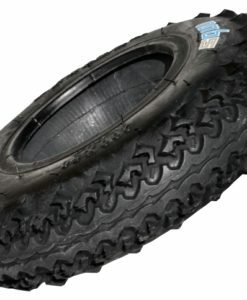 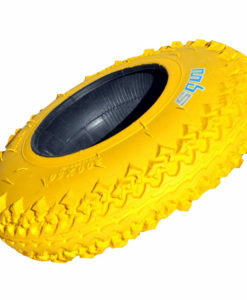 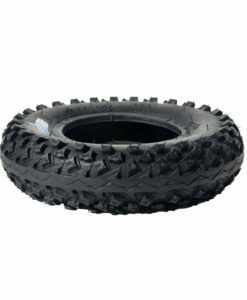 MBS' 9" tyre - perfect for rougher terrain. 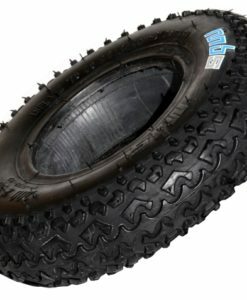 MBS' tyre choice when more grip is needed. 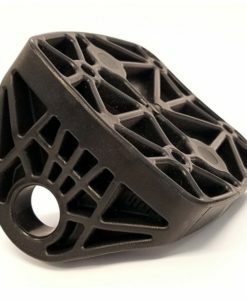 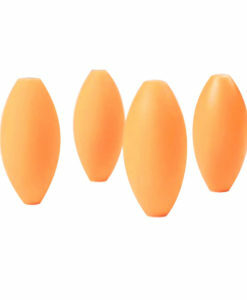 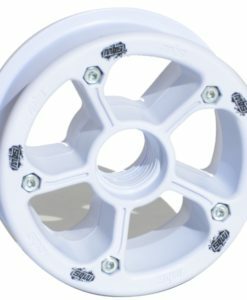 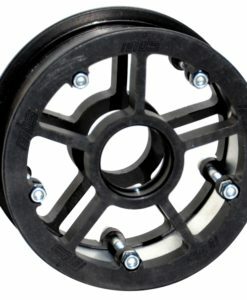 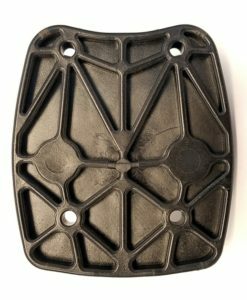 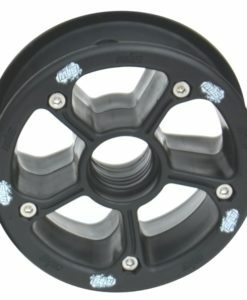 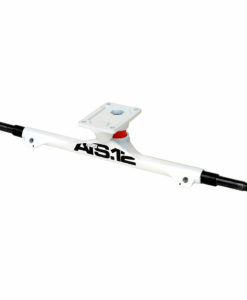 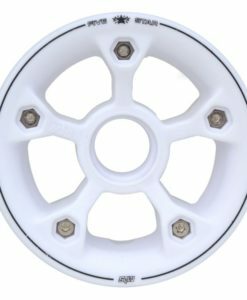 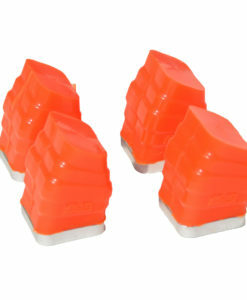 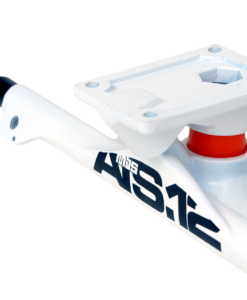 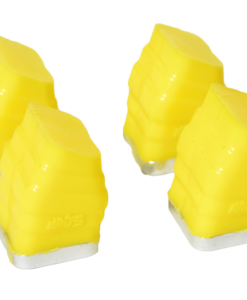 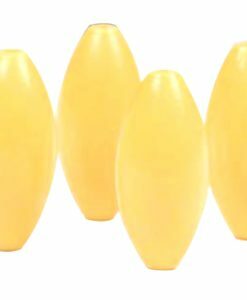 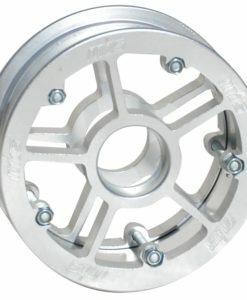 Replacement Eggshocks for MBS Matrix and Matrix Pro trucks. 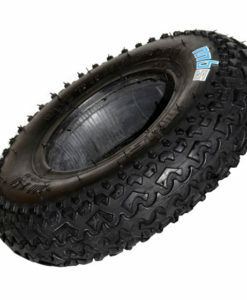 MBS' original custom tread. 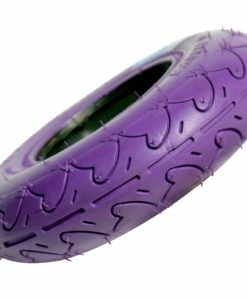 Our fastest tyre.